Thank you for choosing Boise Riverview Dental! For your convenience, this section includes forms you’ll need during your first visit, as well as what to expect when you come for your appointment. 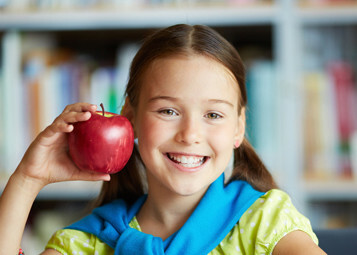 We’re here to help, and If you have any questions about your visit, call our Boise Riverview Dental office at (208) 888-5544. Download All New Patient Forms PDF. Please arrive 15 minutes before your scheduled appointment. This will allow us to finish any paperwork and stay on schedule with your appointment. Please take a moment to read these important notices prior to your appointment. Pre-Medication Requirements. Patients with certain medical conditions may need to take medication before seeing the dentist. Monday: 9 am – 2 pm…. Dr. Brown is a great guy. He is one of the best dentist I’ve been too since being in Boise. I’ve gone multiple times, from wisdom teeth being pulled, to cleanings. Every time i went, he and his staff have always been very friendly and professional. 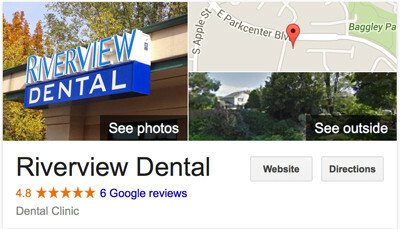 I’d highly recommend him to anyone looking for dental work.